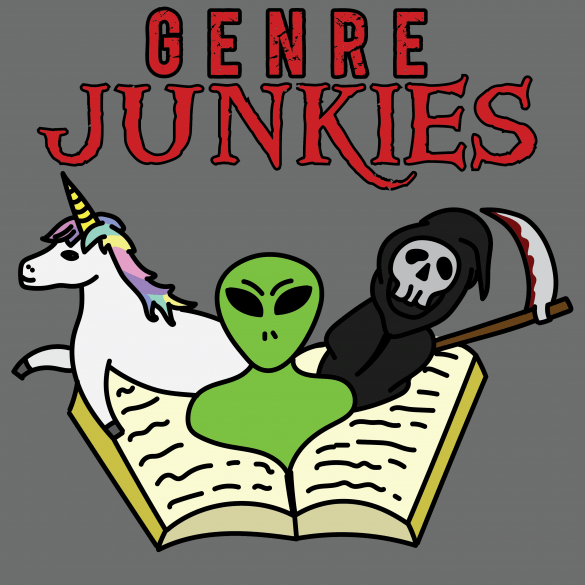 Genre Junkies – Celebrating horror, sci-fi and fantasy literature! Here at Genre Junkies we firmly believe that every book deserves to be read by the ones who will enjoy it, and that you are never wrong for loving it. 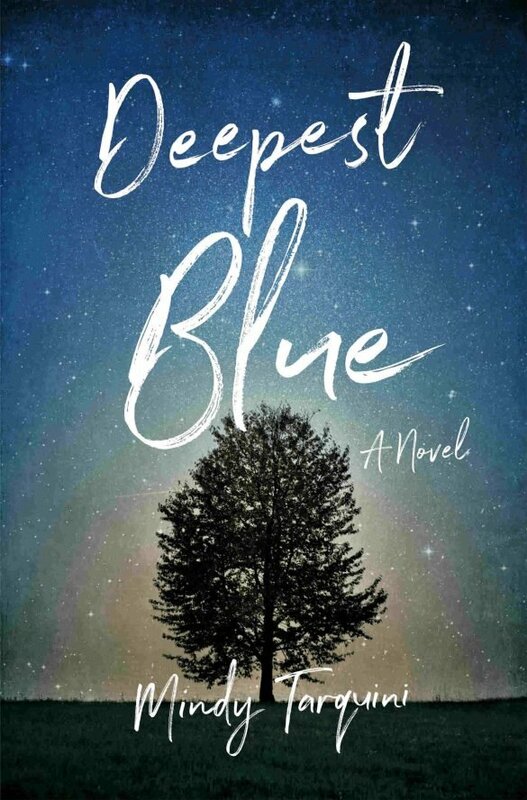 You may think that you are prepared for Ania Ahlborn’s “Brother”, but you probably aren’t. We are proud to showcase female horror authors this month! 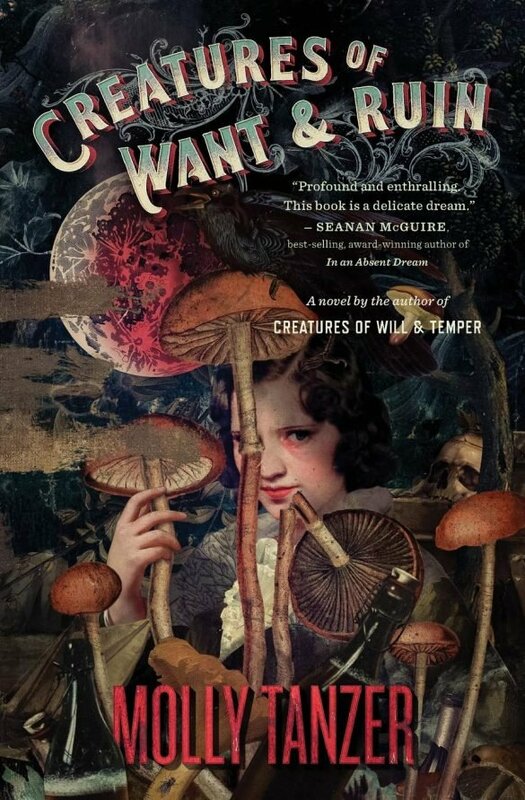 We kick things off with Molly Tanzer’s Creature’s of Want & Ruin. Demons and Diabolists during the Great Depression? What could go wrong? 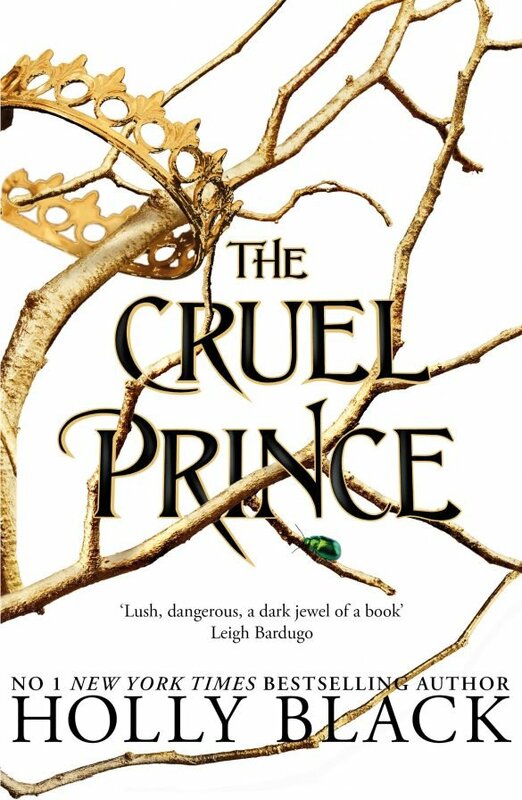 Special guest Amanda returns to the show so she and Sandra and gush about the newest series by the Queen of Faerie: Holly Black! 46 | Sci-Fi | “The Tesla Legacy” by K. K. Perez with Interview! We are excited to bring you another author interview this week! 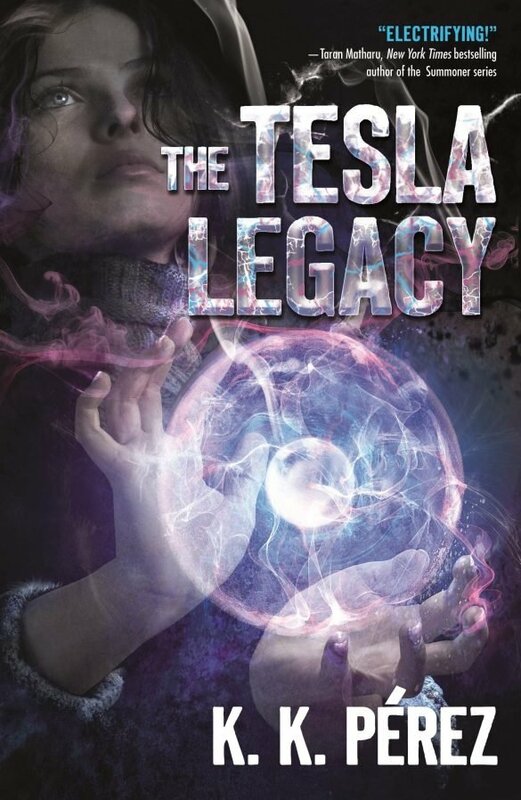 We chat with K. K. Perez, author of this week’s selection: The Tesla Legacy. Your hosts take a detour to New York City to experience the end of the world – which looks suspiciously like just another day at work. Oh the Horror! 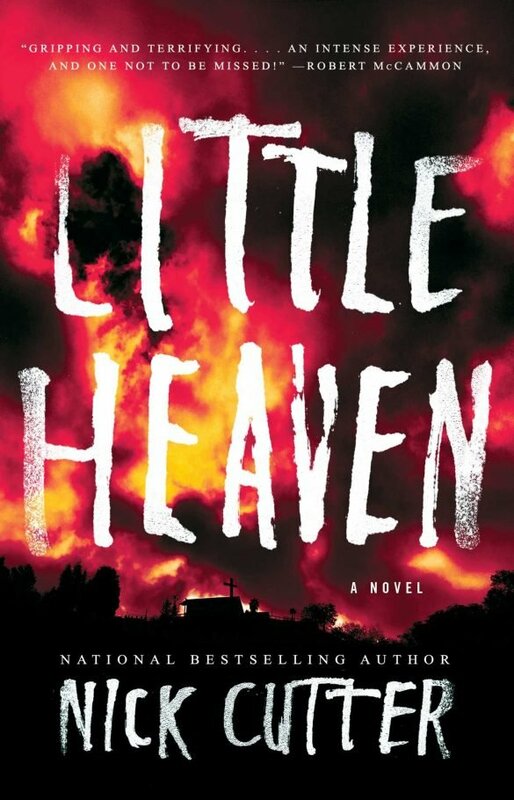 This week Sandra and Scott want to share their feelings on Nick Cutter’s “Little Heaven”. Do you like science? How about kick-a** female writers? 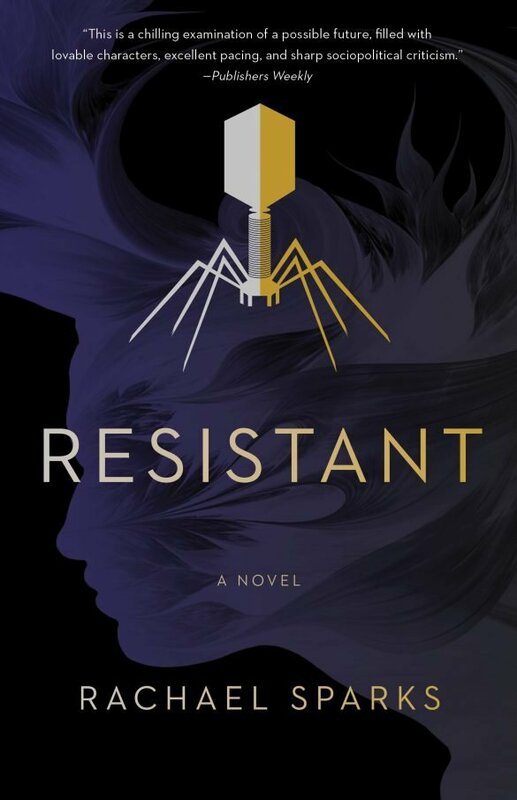 Or maybe sci-fi written by a real life scientist who is also a great writer? Sandra & Scott go to a fantasy land they thought only Shakespeare could dream up. Happy New Year! Scott & Sandra reflect back on their 4 most memorable books (each) and pair them with cocktails. See ya 2018, it’s been real! This week the Genre Junkie’s are getting hecka festive. We read Hark! 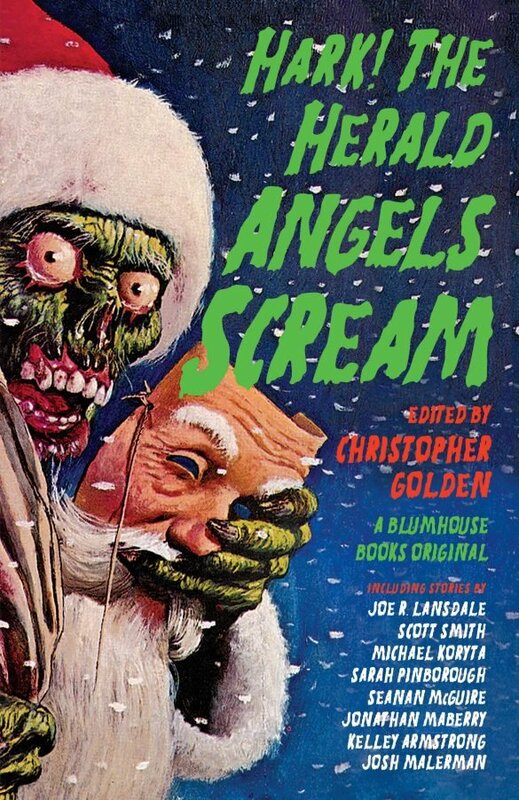 The Herald Angels Scream; a horror short collection full of spine-tinglers. Grab a warm beverage and a toasty blanket… to hide under. 39 | Fantasy | “Select” and “Select Few” by Marit Weisenberg with Interview! 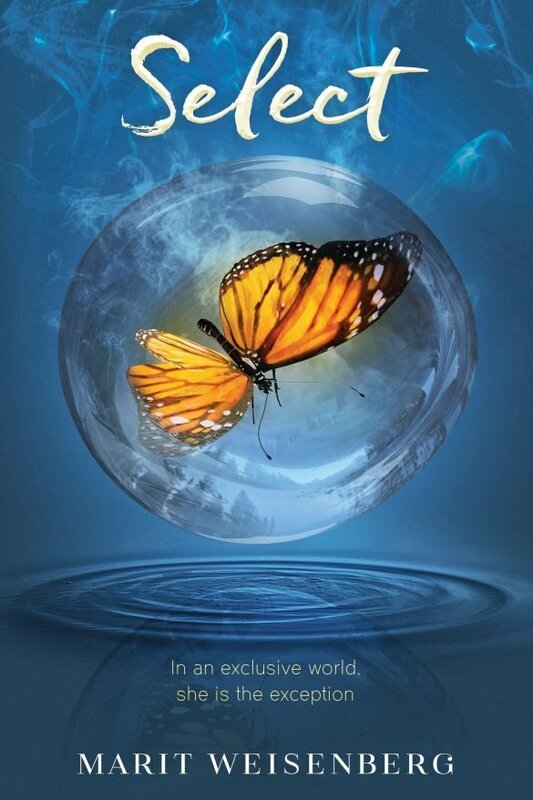 Join us as we discuss “Select” and “Select Few”, two “new adult” contemporary fantasy novels. 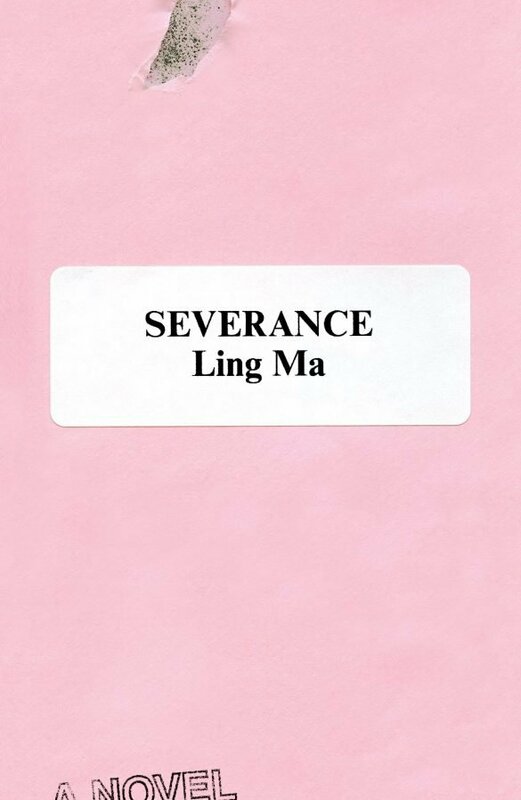 And even more exciting — we interview the author, Marit Weisenberg! It’s Thanksgiving week for us Americans, and we’ve set the table with some Science Fiction! 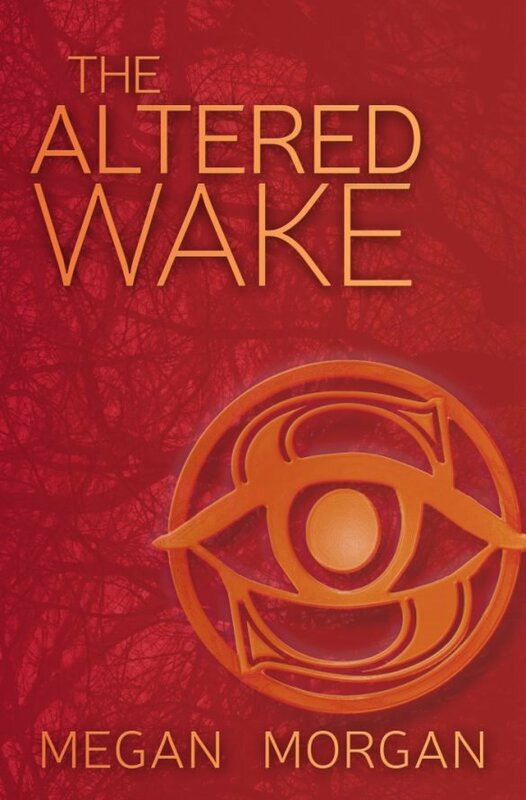 Join us as we talk super-humans in the context of Megan Morgan’s The Altered Wake. Talk about a vacation from hell! 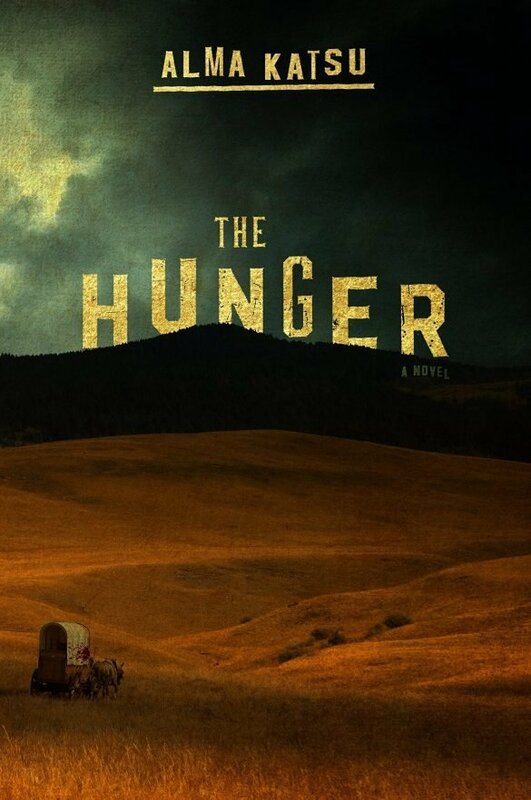 We couldn’t accept that October was over, so we decided to start November off with one more horror read. 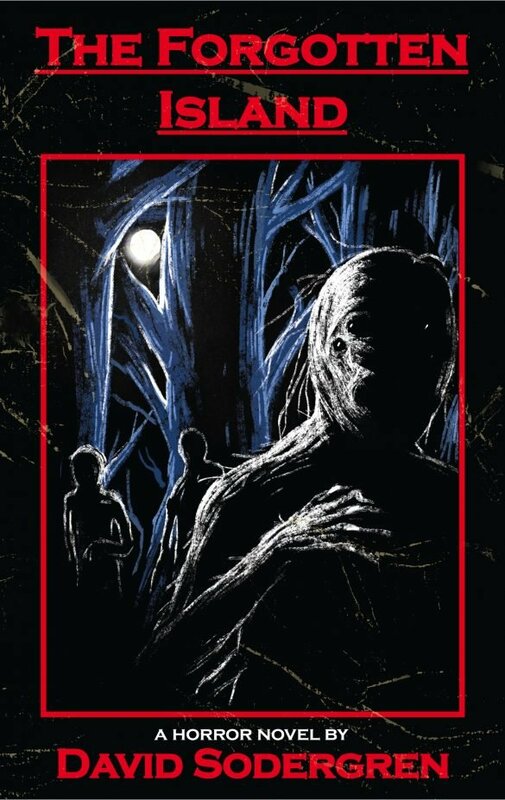 We travel to David Sodergren’s (@paperbacksandpugs) The Forgotten Island and were met with pure nightmare fuel…. Happy Halloween! 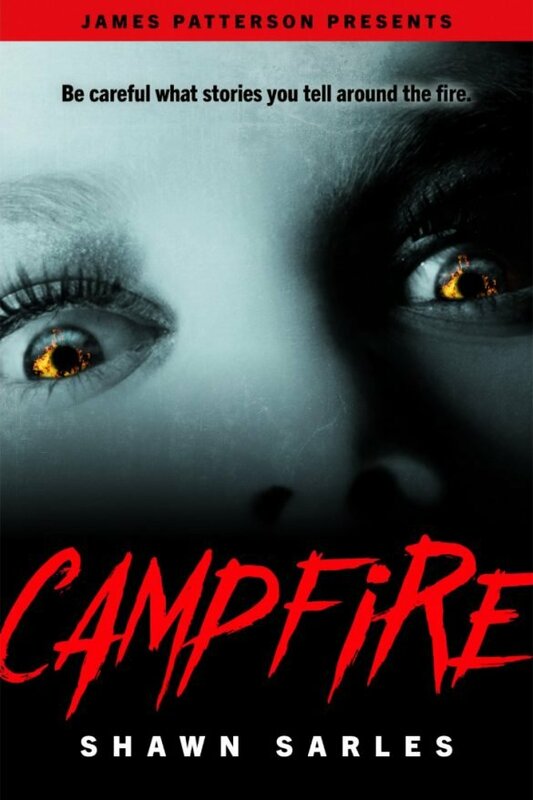 This episode — featuring “Campfire” by Shawn Sarles — is ideal listening whilst carving pumpkins, eating too much candy, or wandering through a corn maze at night. 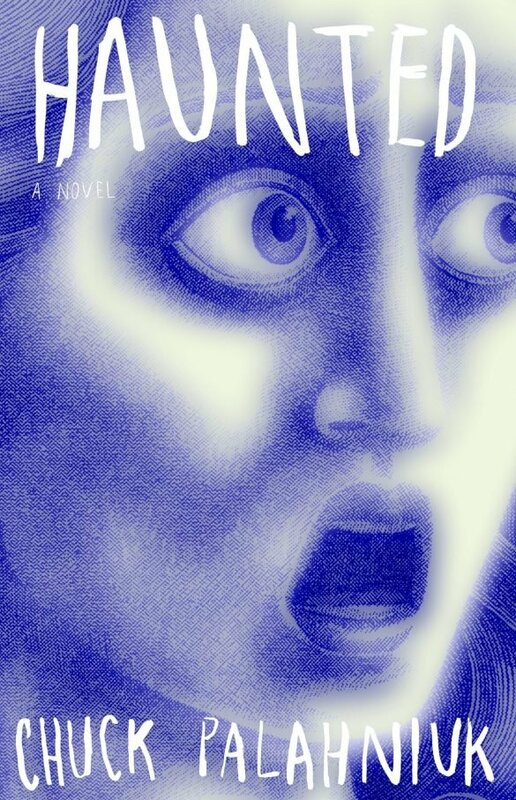 Chuck Palahniuk’s Haunted is a disgusting, depraved and horrifying collection of short stories wrapped together by an even more disturbing meta-plot. So of course, Sandra and returning guest Jen decide to take it on!